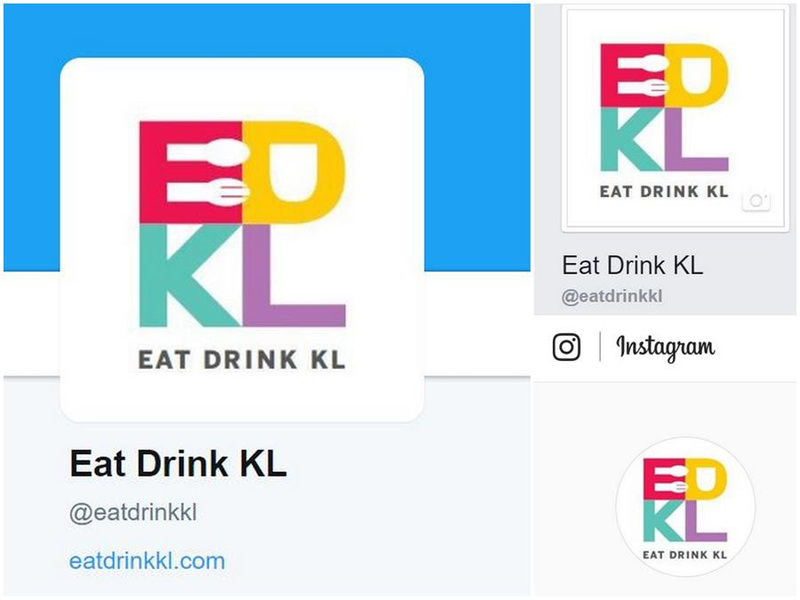 Eat Drink KL: GrabFood: Vote For The People's Pick! Have you ever wished the delicious banana leaf rice from your friendly neighbourhood shop could be delivered to your home? 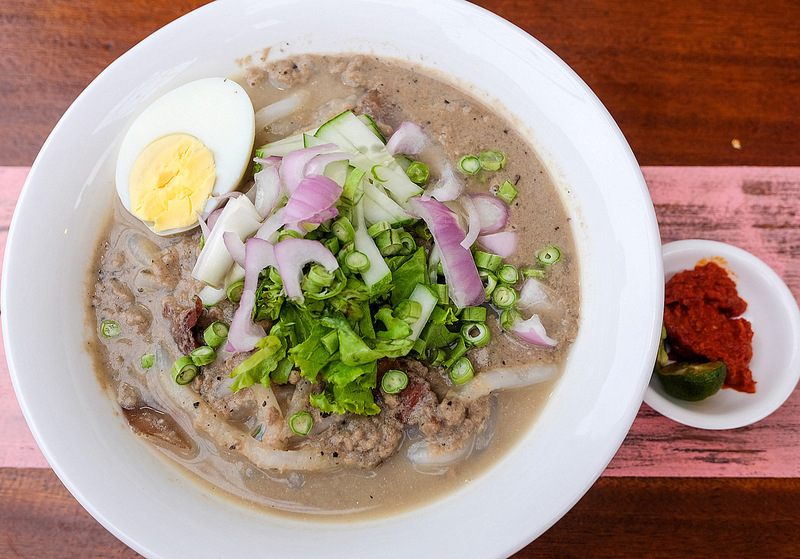 How about the spicy fish head curry that you've been savouring since secondary school, or the nasi lemak goreng that has become the talk of your suburb's Facebook page? Voting is now open - check out GrabFood's website for more information and make a delicious difference in the lives of the people in your blok, on your lorong or in your taman, by casting your online ballot before it's too late! Need some recommendations on who to vote for? 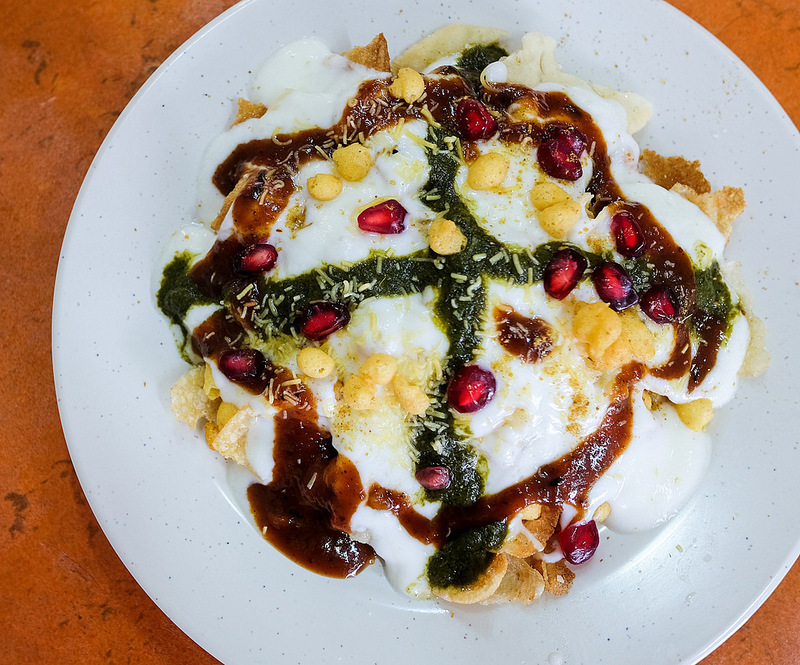 With so many diverse choices, from purveyors of prawn mee, beef ball noodles and Sarawak laksa to nasi lemak, nasi kandar and nasi ayam to apam and durian, it might seem impossible to choose. But here are a few that we've tried, and here's what we think! 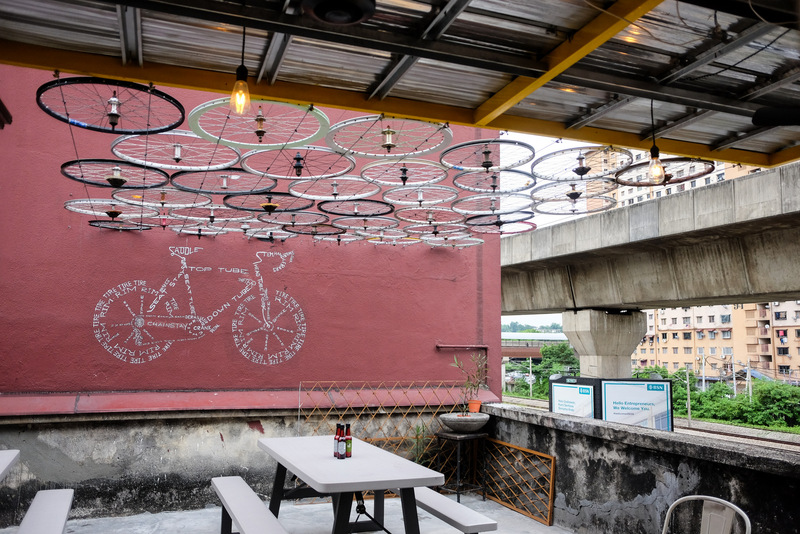 Hold on to your handlebars - Makan At The Basikal's Terengganu-style laksa kuah putih, Penang-inspired assam laksa, curry mee and nasi lemak are served in princely portions, prepared with less salt and oil than the norm, in line with the cyclist's creed of healthy living. Expect a compact but well-considered menu of classic crowd-rousers. Other voting options at BANGSAR include Chelo's Appam Stall, Annuar's Fish Head Curry (aka Bangsar FISH HEAD Corner), Restoran HSBC, Nasi Lemak Famous, Restoran Mahbub, Keropok Lekor Terengganu Stall, and Bala's Banana Leaf. 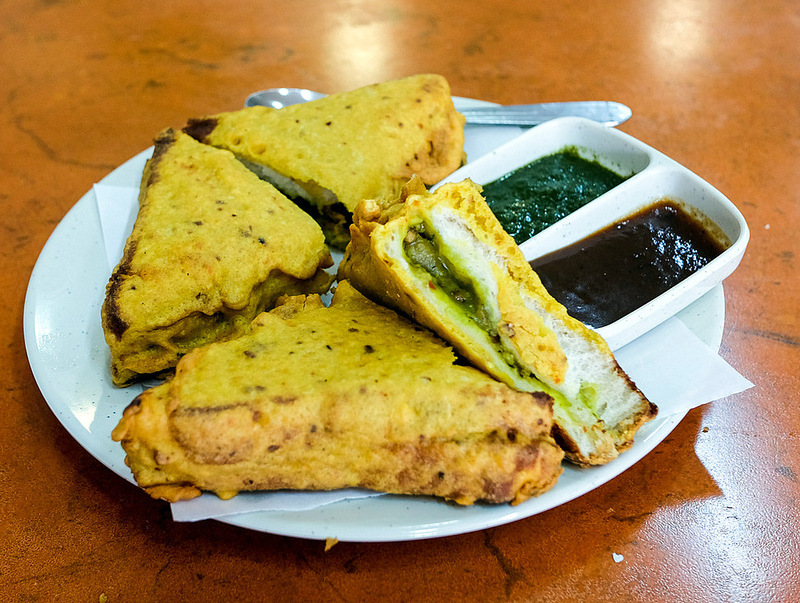 This cafe strives to recreate the flavours and textures of New Delhi's street food. Expect vegetarian essentials of fuss-free, fresh-tasting fare, served hot, exuding warming spices, such as chutney-stuffed bread pakoras and the ever-popular papdi chaat. Other voting possibilities at KL CITY CENTRE include Nasi Lemak Wanjor, Valentine Roti Canai, Restoran Dapur Sarawak, Satay Capitol 1951 - Warisan, Soong Kee's Beef Ball Noodles, Nasi Ayam Hainan Chee Meng, and Apam Balik Nusantara. 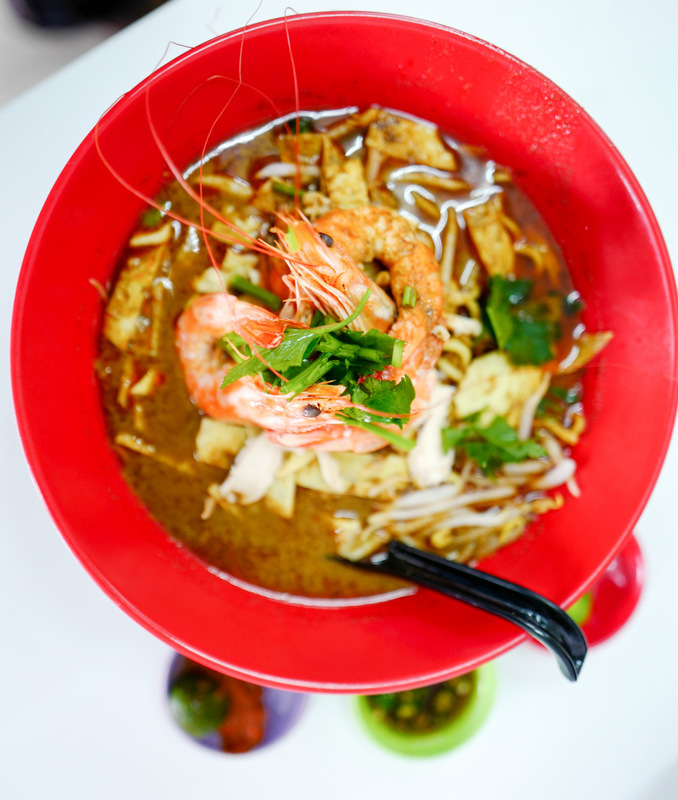 Aunty Christina's laksa has its roots in her childhood, when she and her siblings learned to prepare this recipe in Kuching under their mother's tutelage. The result: Sarawak laksa that's satisfyingly rich and robust. 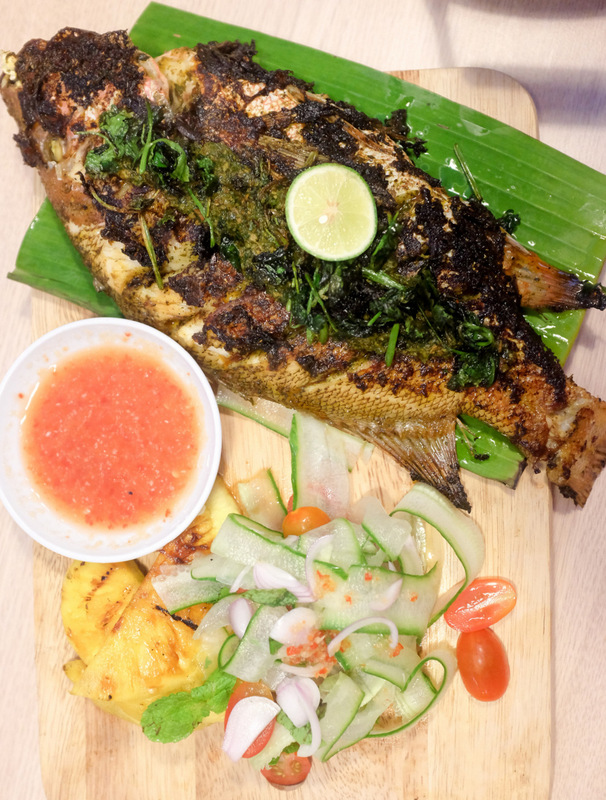 Direct from Kelantan, the owners of the popular nasi dagang stall in Kota Bharu's Capital Cafe ventured into the Klang Valley in 2013, opening their first new outpost in Damansara Uptown. It's a popular choice - back in Kota Bharu, Capital sometimes ran out of rice by 10 a.m.
Other voting options in PETALING JAYA include Choon Prawn Mee House, Nasi Lemak Goreng Chef Fauzey, Lorong Seratus Tahun, Kanna Curry House, Murni Discovery SS2, and Toast And Roast. The ideal introduction to Chequers' American soul-food menu remains its signature waffles, painstakingly prepared with different batters to complement each preparation, some savoury, others sweet. 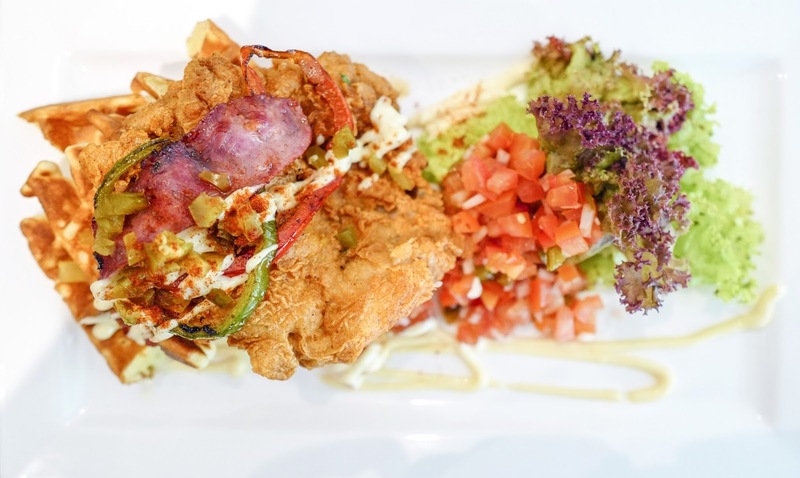 The Mexican Fried Chicken, for example, is a jazzed-up version of the U.S. staple of chicken and waffles, with turkey ham stuffed into the crispy fried chicken, enhanced with dripping melted mozzarella and cheddar. Other voting options at TAMAN TUN DR ISMAIL include Aunty Manju's, Santai Restaurant And Cafe, Little Wonton, Restoran Mosin, Durian King TTDI, Dua By SKoHNS, and Chanai And Chaya And Aleef Caterers. Feel-good food: Bread Fruits' menu is impressively ingredient-driven, with vibrant, harmonious flavours. 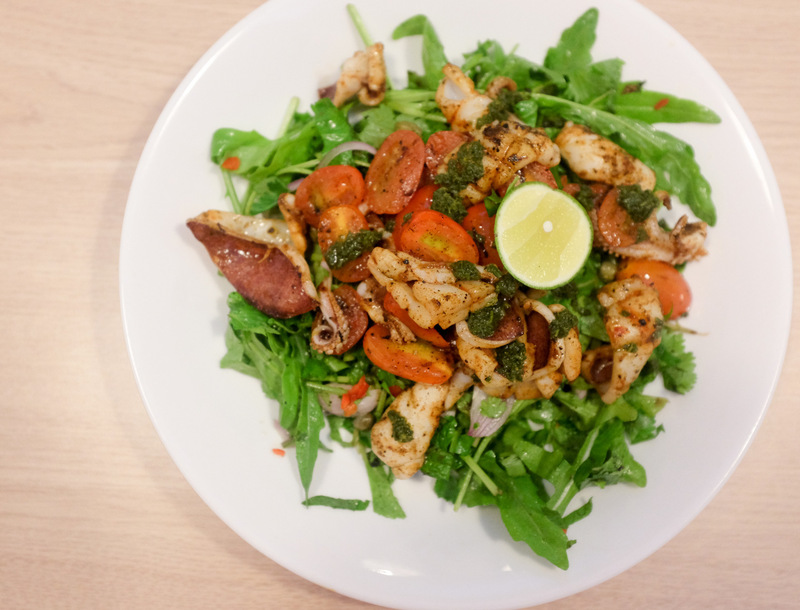 If you're looking for a cheerful meal to buoy your soul and nourish your body (without breaking your budget), this could be it. 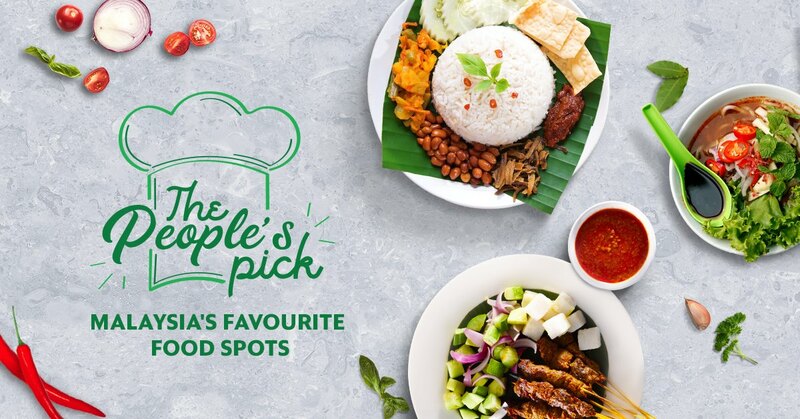 Other voting options in MONT KIARA / HARTAMAS include Ayam Penyet @ Blok M, Solaris Cafe, Ravi's Banana Leaf, Kafe Kuning Kunyit, Doma Korean Restaurant, Chi Mac, and Restoran Sambal Hijau. Craving any of the above? Vote now for YOUR pick, and start enjoying your favourite food soon on GrabFood. 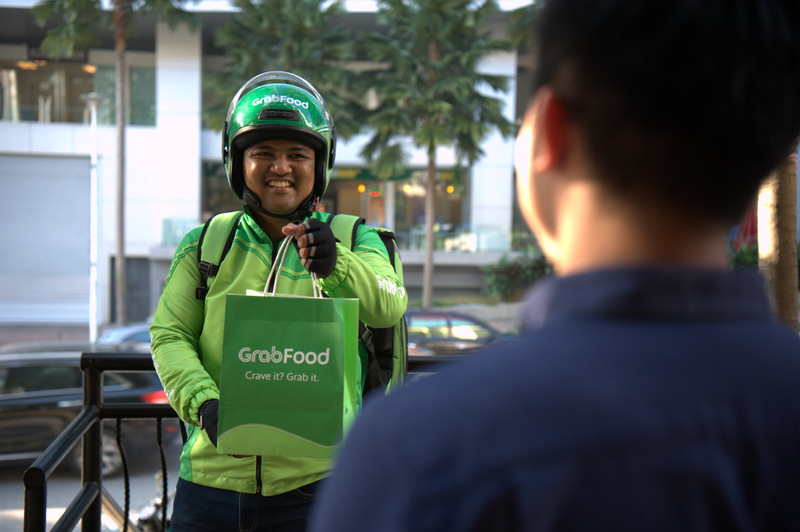 Remember - only the top three vote-getters in each neighbourhood will become available on GrabFood. Voting is open throughout 10-20 August 2018. Click here to vote. This post was brought to you by GrabFood. Not applicable where I am concerned, I guess but being a true blue Sarawakian, you can guess which one I would vote for. LOL!!! This is amazing! We'll have access to more restaurants and food and it's going to be even more challenging to stay slim LOL!